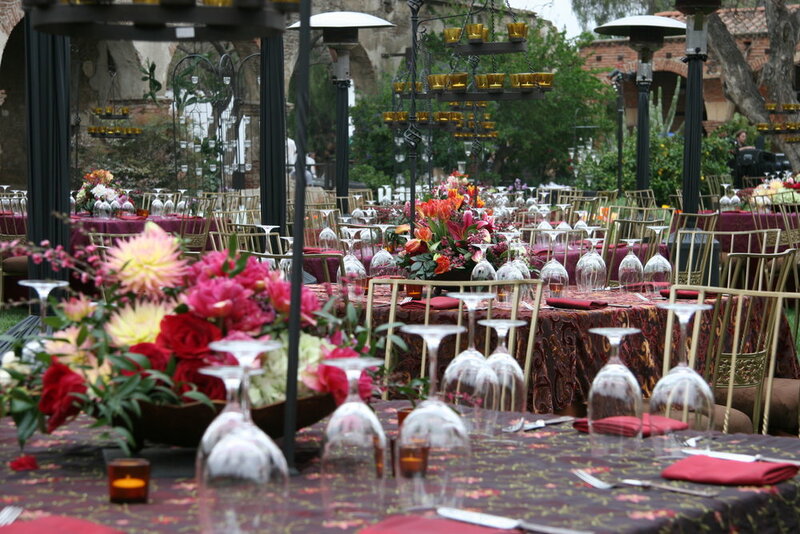 Crème de la Crème has been catering and creating extraordinary and memorable events since 1989. 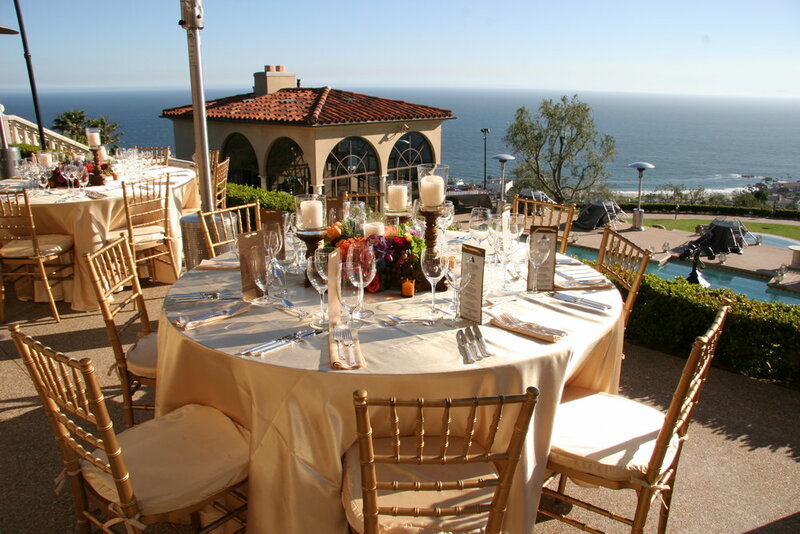 We work to maintain positive relationships with the finest venues in Southern California and are proud to partner with the following venues. 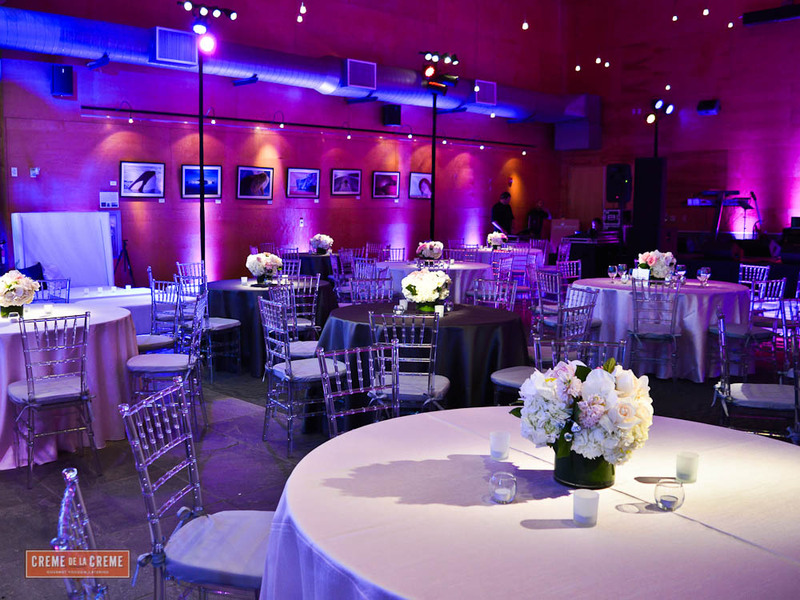 To learn more about these venues, call 714-241-1091 or visit the OC Venue Finder. Check out OC Venue Finder to get more information.